LOUISVILLE, KY (WAVE) - It’s the last weekend of winter and on Wednesday we’ll be welcoming spring. With warmer temperatures on the way, it’s time to start thinking about spring cleaning. While scrubbing, dusting and mopping, it’s important to stay healthy. First, check the labels. The American Lung Association suggests choosing products that have no, or low amounts of things called VOC’s, volatile organic compounds. 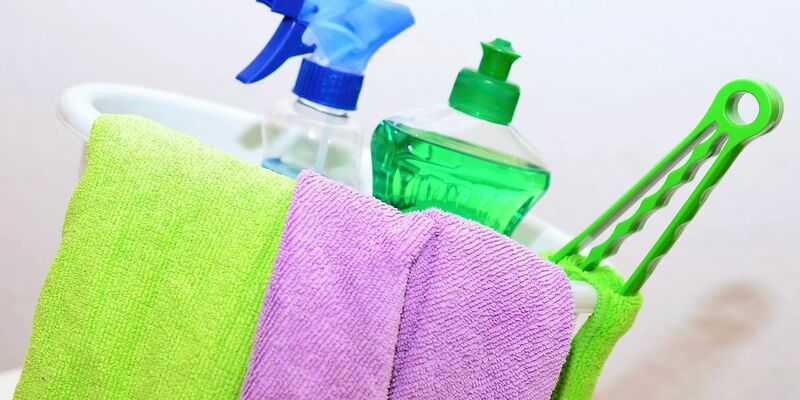 Many cleaning products, such as aerosol sprays and chlorine bleach, release these dangerous chemicals. The gases can irritate your eyes, nose and throat, make you nauseous and can even damage your central nervous system. Also, make sure the room or space you are cleaning is ventilated. If you're using harsher cleaners like bleach, wear gloves or other protective clothing to avoid contact with your skin.